I don’t know if Darwin actually said this or not but it certainly says it all. This blog is not about being negative, morality or giving lessons. Some people are already taking care of these matters rather well. 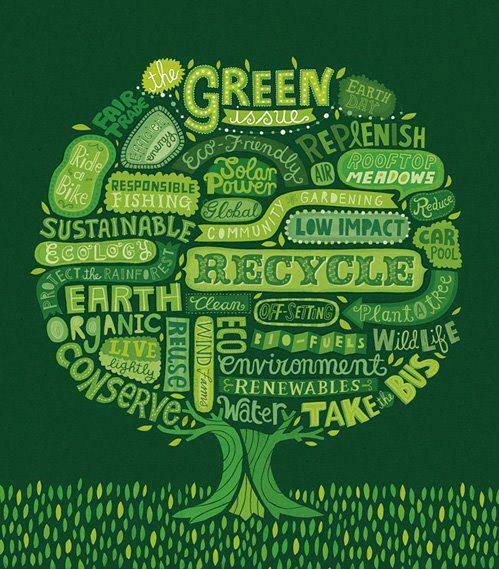 It’s about my point of view of awareness, about my way of living and thinking green reasonably today. Maybe you’ll appreciate it, maybe not. Either way, it’s ok because I’d like to share my experiences or the ones I’ve found out, for a better living. A green living. It is not about huge sacrifices, it’s about logical and realistic situations.